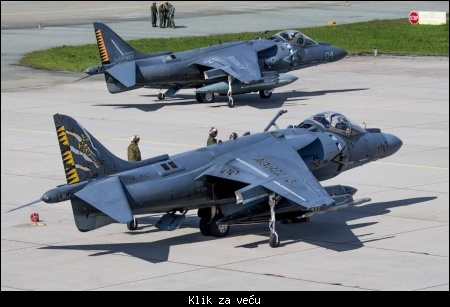 Citat:Currently at Bodo, Norway, US Marine Corps AV-8B Harriers from VMA 542 are deployed. 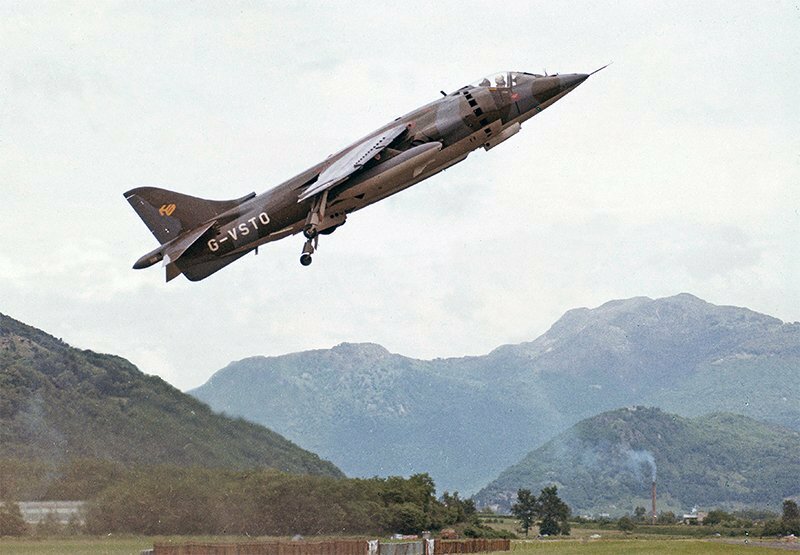 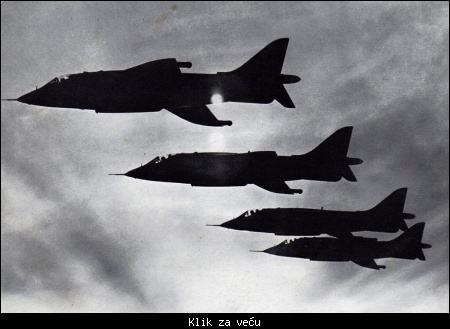 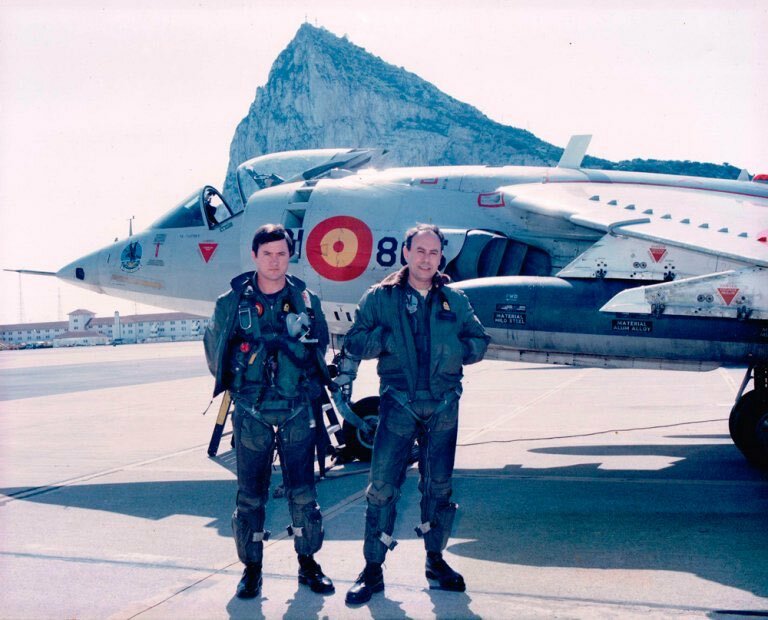 The aircraft are taken part in exercise Fjord Fury. 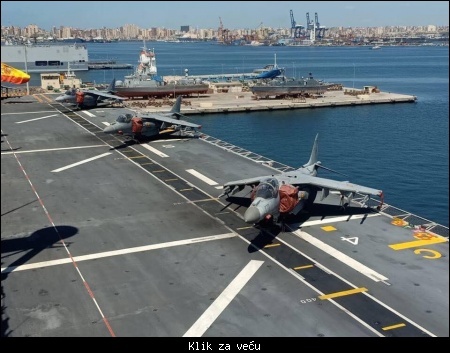 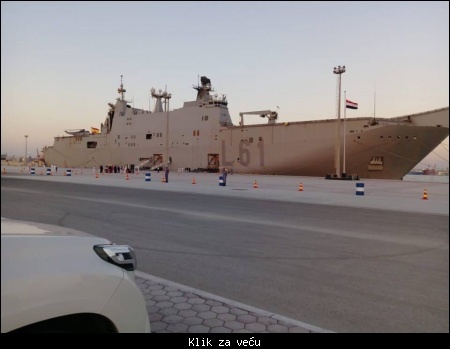 Citat:Photo For The Spanish Navy Juan Carlos L-61 Aircraft Carrier during it’s visit to Ras Al-Tin Naval Base in Alexandria. 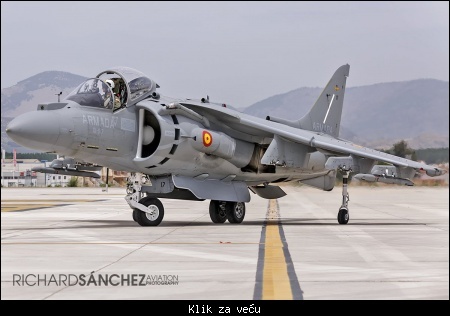 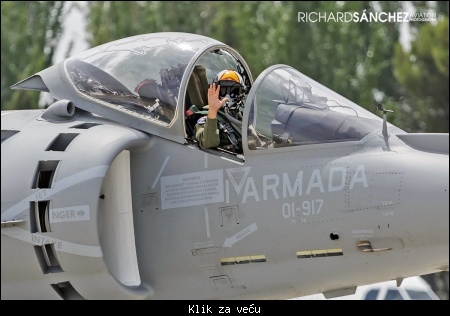 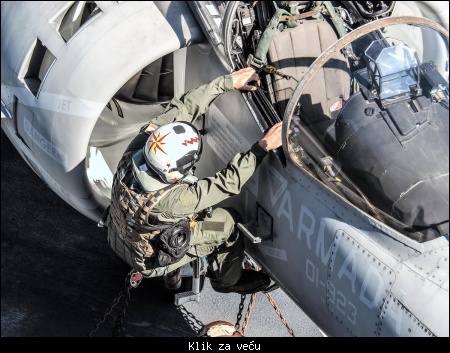 Citat:The US Marine Corps (USMC) is to upgrade a number of its McDonnell-Douglas AV-8B Harrier II+ combat aircraft with a helmet-mounted cueing system (HMCS) for the pilot.